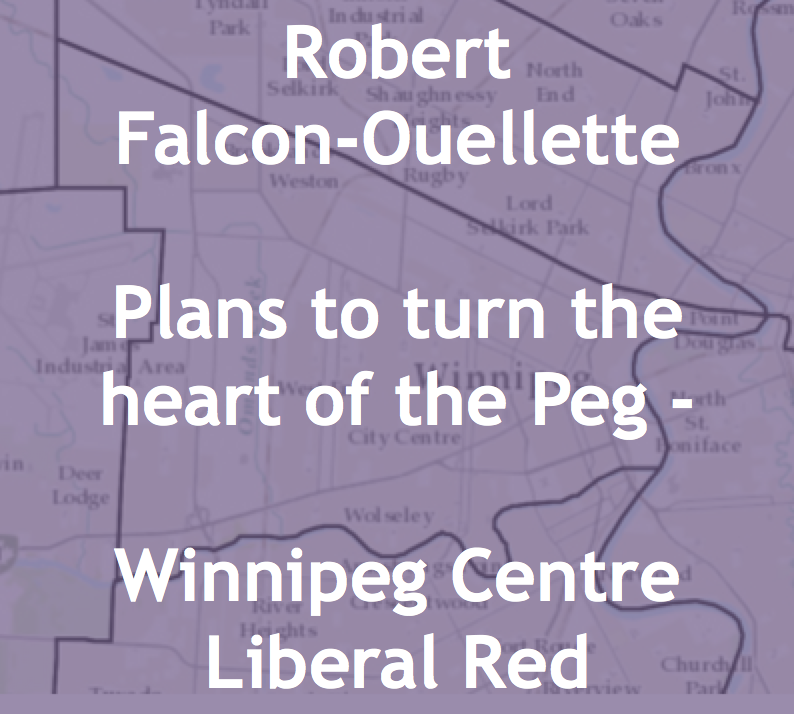 A relative unknown in political circles until he entered the 2014 mayoral election for the City of Winnipeg, Robert Falcon Ouellette (or by his twitter handle DrRobbieO) came in third place for Mayor. 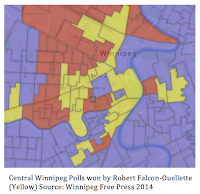 Métis Brian Bowman would go on to win the race for Mayor of Winnipeg. 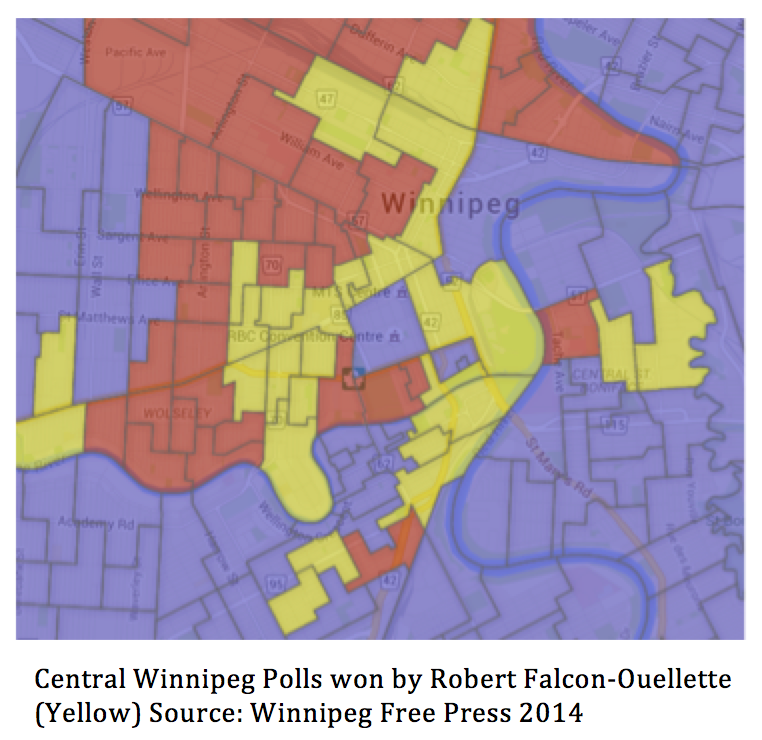 Winning many inner-city polls (yellow in image above), he attributed his success to attracting many non-traditional voters including Aboriginal people, marginalized people, youth and folks who generally didn’t vote in municipal elections. Find out Robert Falcon Ouellette social media contacts on our Liberal candidates page. Before he ran for mayor and now federal Liberal candidate, Robert was already an accomplished man. Robert is Cree from the Red Pheasant First Nation. 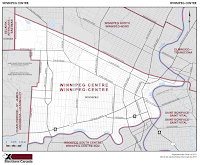 -Current Program Director for the Aboriginal Focus Program at the University of Winnipeg. He works on issues related to university entrance programs, Indian Residential Schools, the military and music. 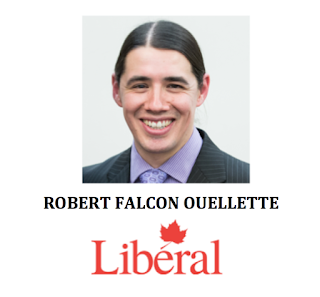 -Falcon-Ouellette has over 15 years of service in various units from combat, medical and even musical military organizations. He retired from the military as the Sgt at Arms of the 5th Field Ambulance based in Valcartier, Quebec. 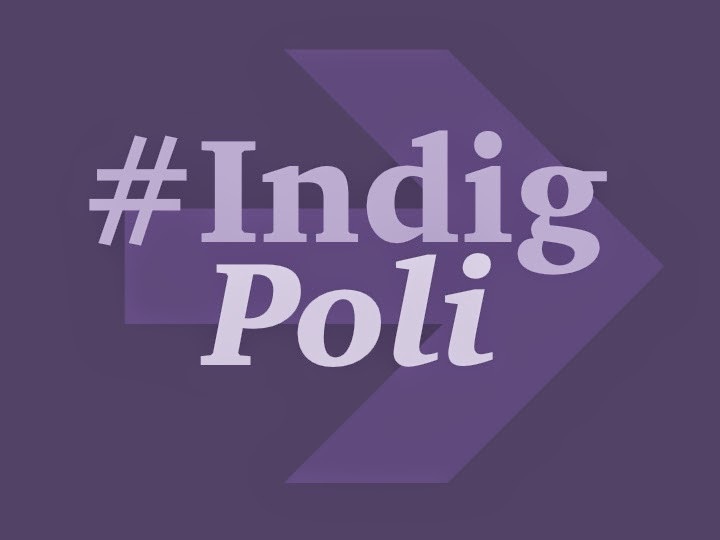 -He earned his PhD in 2011 from Laval University, his PhD (Laval University) specialized Evaluating Aboriginal Curricula using a Cree-Métis Perspective with regard towards Indigenous knowledge. 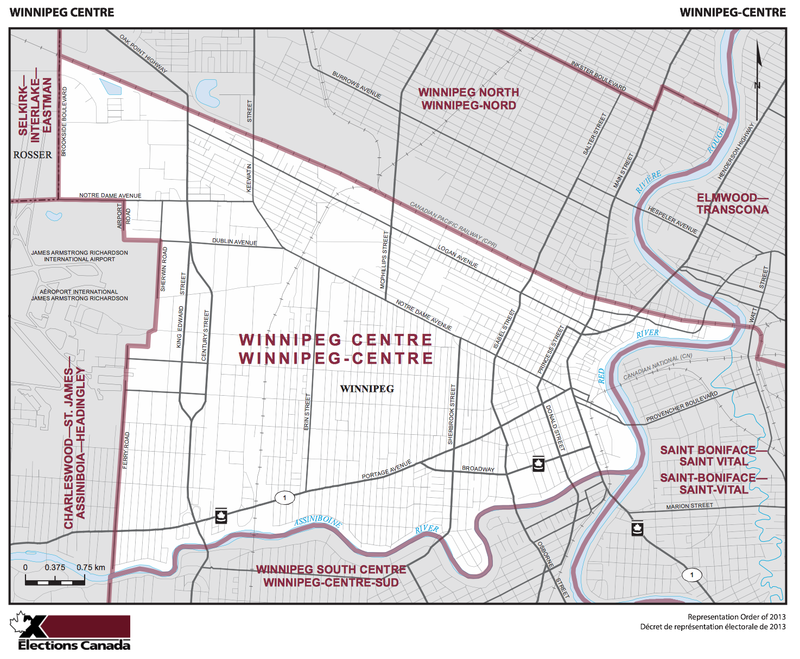 Robert has a challenge facing veteran NDP MP Pat Martin who has held Winnipeg Centre since 1997 who will have served 18 years by the time the expected fall federal election is called. 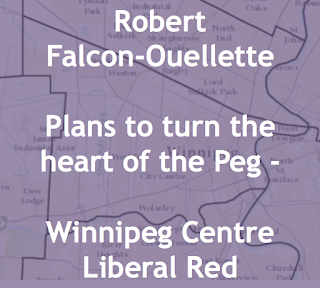 The riding has an Aboriginal population of 13,720 or 20.7% (2011 census), if Robert can mobilize the Indigenous vote, retain and build on the coalition of supporters he has from his mayoral campaign he has the ability to take the heart of Winnipeg for the Liberal Party of Canada.